Prince Umberto's | Award Winning Italian Eatery in Franklin Square, NY! Prince Umberto's is an award winning Italian eatery located among the hustle and bustle of Franklin Avenue. Our eatery boasts freshly made dishes prepared only with the finest ingredients. Stop in for a quick bite to eat in the pizzeria or stay a while in our comfortable dining area with a full bar. Either way, you will be served a meal that you will not soon forget. Thank you for taking time to get to know who we are. 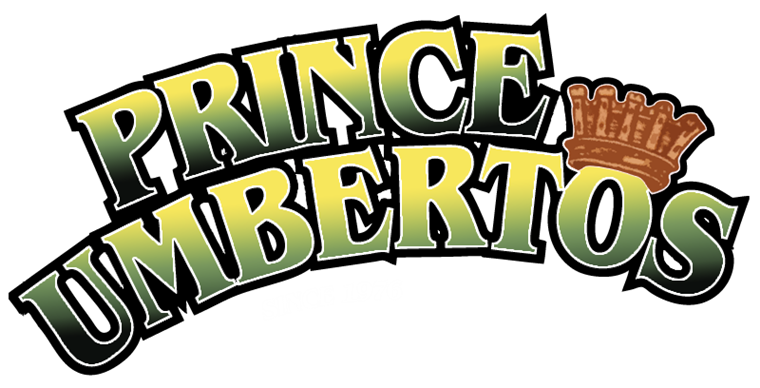 We are a business that loves our customers and we want you to be part of the Prince Umberto family! Winner of Best Pizza on Long Island...2004...2005...2006!